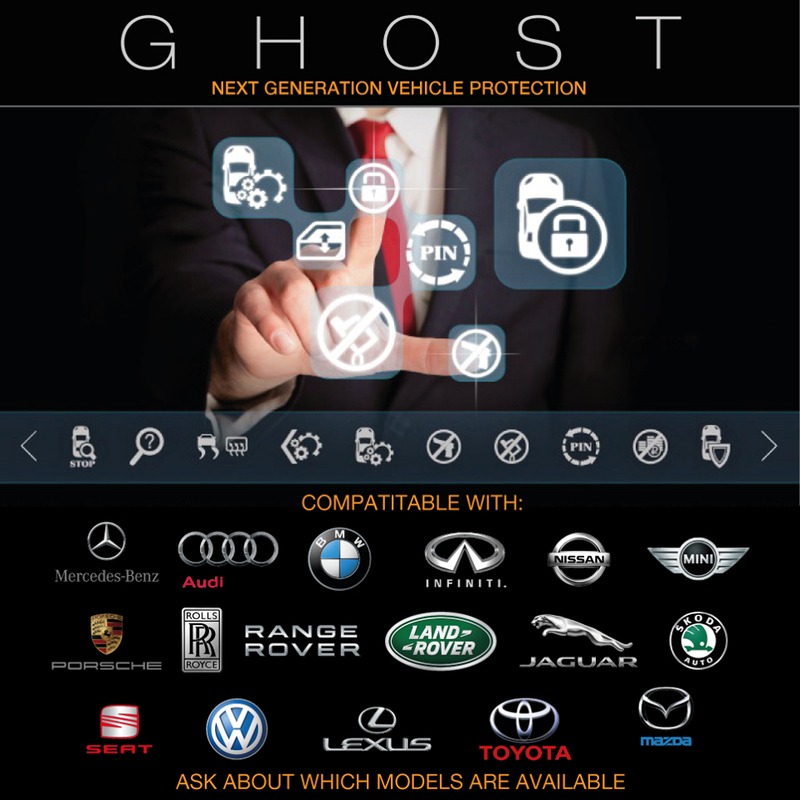 The Ghost is the world’s first aftermarket CAN bus immobiliser. Protect your car from theft like nothing else available on the market today. Also available as an iPhone application that connects to your car and allows you to get in and drive without having to enter the PIN code. This iPhone pairing allows a single, authorised, connection with a secret pairing code that is unique to every Ghost and communication between the Ghost and the iPhone is encrypted. All you have to do is pair your iPhone with your Ghost, leave the Autowatch Ghost application running in the background with Bluetooth enabled and you can drive conveniently and securely. Discount on our custom Remaps are available if fitted in conjunction with an autowatch purchase , ask for details.